Sorry for being MIA since Friday, but I have been sick and I finally got checked out. I have a nasty strain of bronchitis. This sucker won't go away. I have been sick for about three weeks now. Ugh. But I am on antibiotics and I am hoping this will knock it out. I am just so tired of being sick. 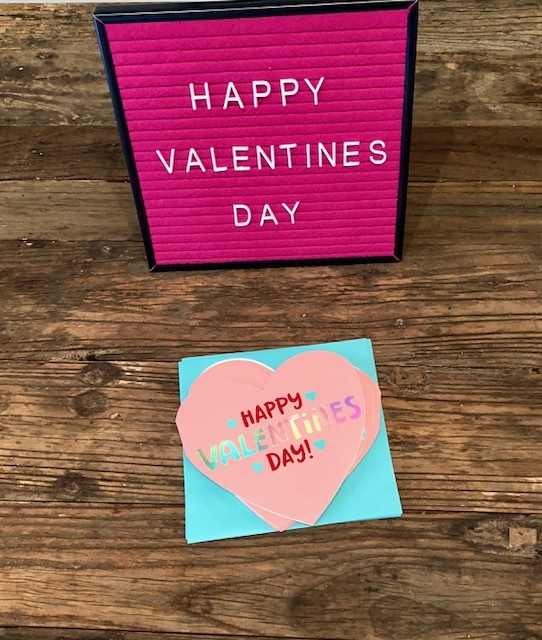 Anyways, I have stopped in to say Happy Valentine's Day to you all, to wish my sister a belated birthday (her birthday was yesterday) and to show you what we are giving the girls for Valentine's Day. I didn't go all out because they are having a party at school today. 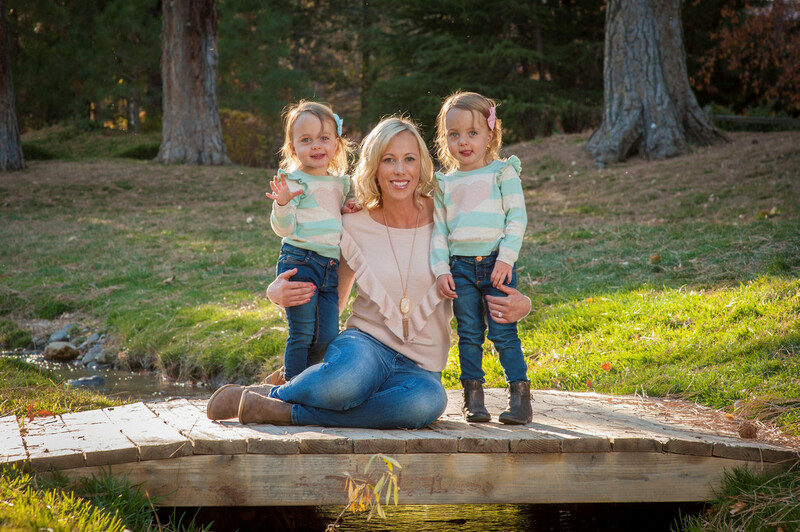 They will get lots of candy, have so many delicious treats and are also receiving gifts from family. We went with something practical for the girls gift. The girls really needed new pillows for their beds (we are getting twin beds soon. Cue the tears. 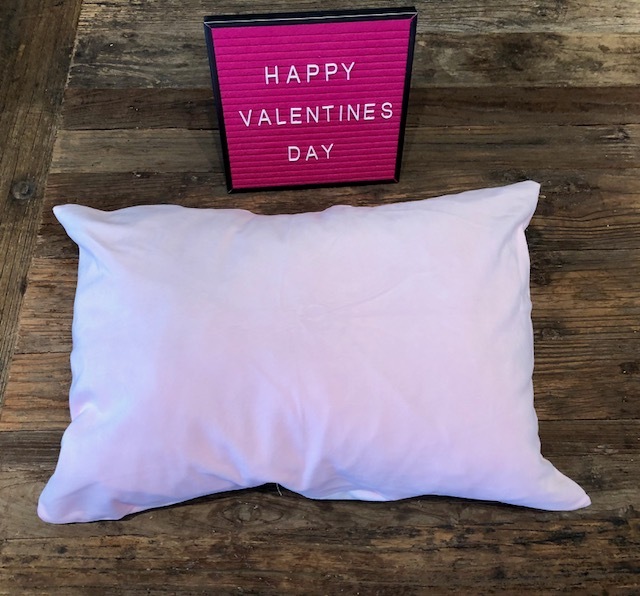 ), so I went on amazon and picked out new toddler pillows that are super fluffy and paired them with the softest pink pillow cases. 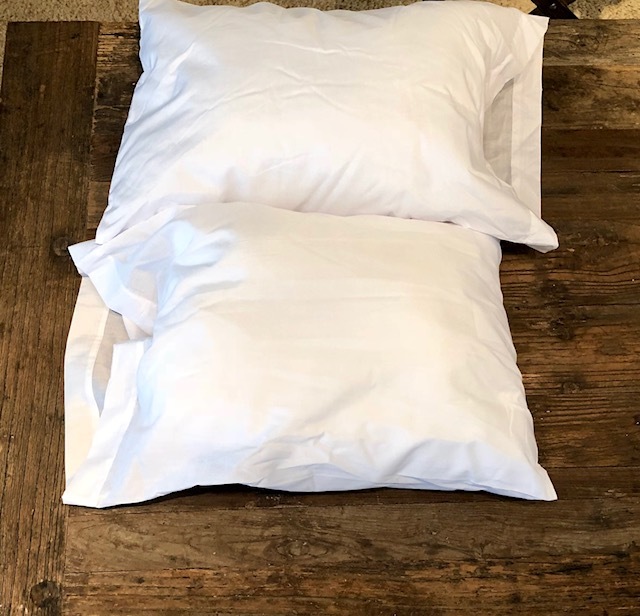 These pillows come with a white pillowcase, but I wanted something different and softer. 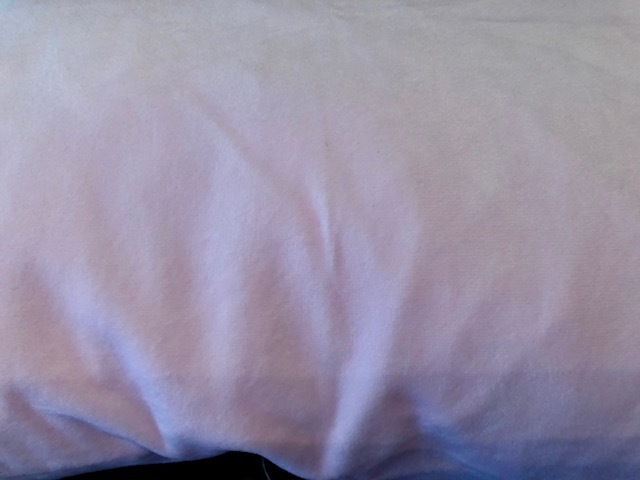 Hopefully you can see how soft and pink this pillowcase is. While I was at Target for the millionth time this last month, I picked up some Valentine cards from the Dollar Spot. I wrote simple, but sweet messages to each girl. And finally, I grabbed two containers of mini M&Ms for the girls since they love candy and I couldn't help myself. I know they will get a bunch of candy today, but these are great treats for the girls after dinner. 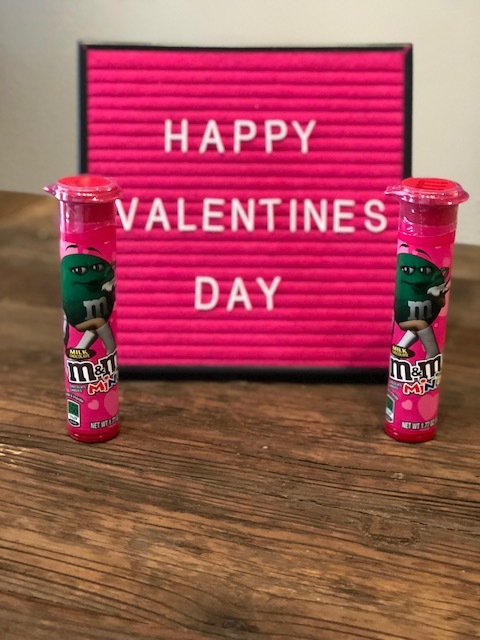 What did you get your little ones for Valentine's Day? I am already stocking up on Easter basket things. My Target had Easter stuff that was being put out this weekend and I grabbed a few things. I want to go all out on Easter this year because the girls are really into things like decorating (Easter eggs, cookies, etc), finding things, opening gifts, etc. Ella just has some Valentine's pj's...nothing particular. plenty of time for that in the future! For now, she gets lot of mommy and daddy snuggles!! Where did you get your pink letterboard? ?/ I've not seen one that BOLD pink before - love it! Hope you're on the upswing with the sickies. Those pillows are so fun, and the cases do look so pretty and soft! I just started letting Zoe sleep with a blanket this weekend. It is just a matter of time before she will be getting a pillow too! Love the gifts you got them! Zoe got a toy remote control, a heart shaped plate that has two dogs on it and says "you are paw-some" and a stuffed M&M doll (I got it free with Chris's present-score!!) Happy Valentine's Day! Dang, Danielle! I'm sorry you're still sick. I hope you can nip it in the bud soon! I am so sorry you are not feeling well, hope you are better soon. Aw such cute gifts, I hope they love them! Oh gosh, I hope you feel better soon!! This is such a cute gift. Love the pillows; they DO look super soft and comfy. My nieces and nephew get so spoiled for every holiday, but my mom is planning on doing some fun popcorn (there's a shop near her work) because they LOVE popcorn. I'm not sure what we'll do for Easter. Maybe some fun crafty things! I hope you feel better soon! Love the practical gifts! I hope you feel better! Yes to practical gifts, the best! What a great, practical gift, but one I'm sure they loved. So much cuddling to be done on a fluffy new pillow! Wonderful and unique valentines day gift for toddlers. Awesome Ideas.